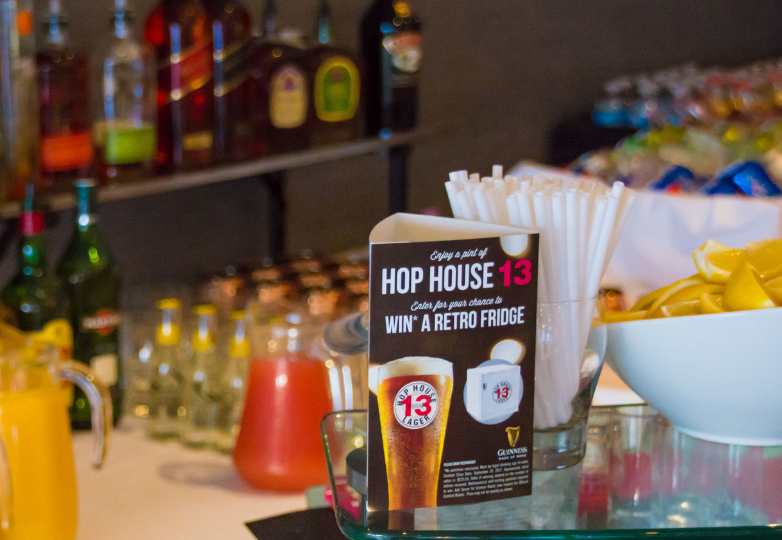 Toronto's premium destination for sports fans is also the perfect event space! 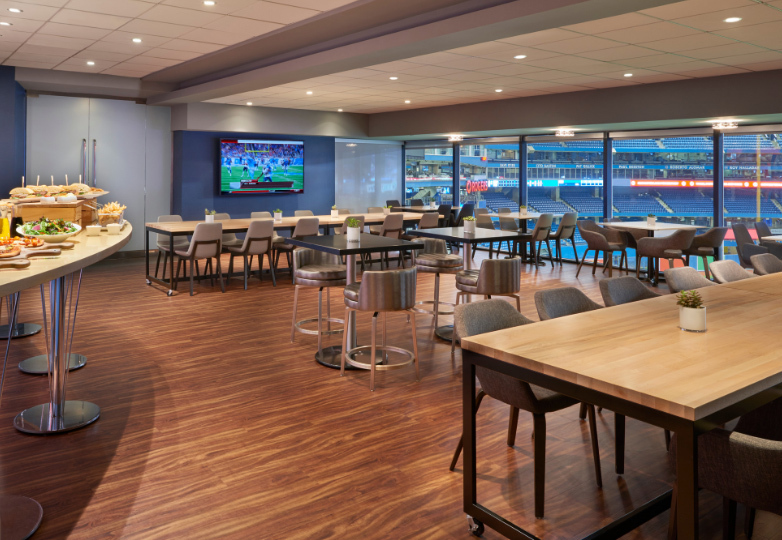 Sportsnet Grill boasts remarkable floor-to-ceiling views into the Rogers Centre and a dynamic, high-energy atmosphere, excellent for entertaining large groups and baseball events. Host groups of up to 150 guests. Enjoy our private dining space, Legends Lounge, for up to 60 guests. Savour customized menus featuring upscale ballpark favourites prepared by our in-house culinary team. TM Sportsnet Grill is a trademark of Rogers Media Inc., used under license.